During a wide-ranging interview with BoiseDev on growth and issues affecting the Treasure Valley, Gov. Brad Little said under his administration he hopes to see less friction between different levels of government. He said he thinks most citizens look at government as one big block – worrying less about the distinction between a city, a highway district, a county or the state. 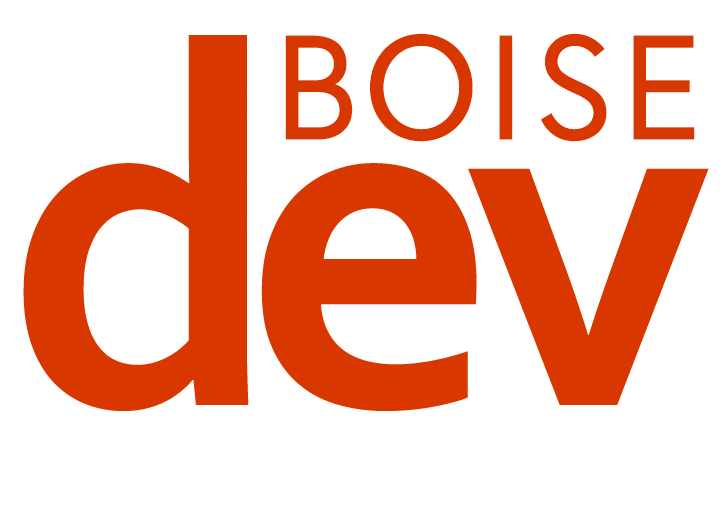 The full audio of the 30-minute interview is available in podcast form for members of BoiseDev FIRST as an exclusive benefit of membership. Listen now or sign up for access. Hear his full thoughts on growth, transportation, climate change, urban renewal and more. In recent years, there has been increasing tension between state legislators and the city where the legislators work. 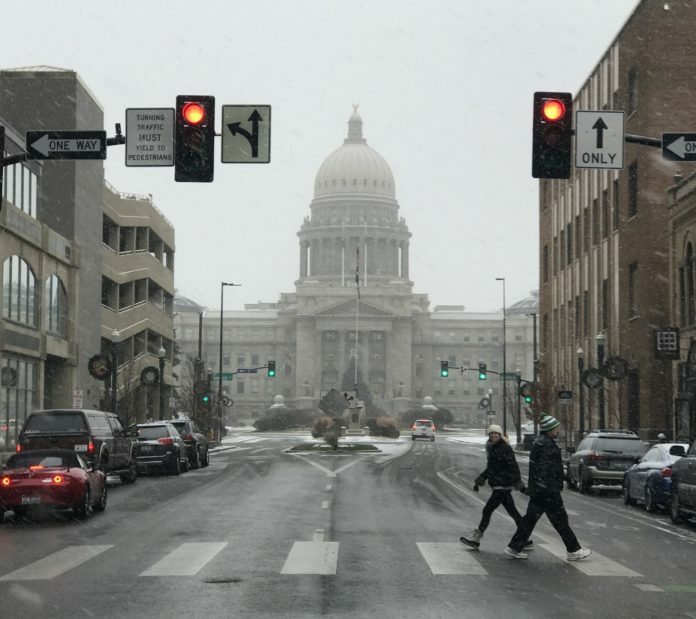 The legislature acted quickly to take authority over short term rentals and ride sharing services away from municipalities after vendors like Airbnb and Uber ran into challenges in Boise. Legislation in the house during the current session would strip the authority of local cities to prohibit using hands-free devices while driving. According to KBOI-TV, Idaho Falls, Pocatello and Hailey have laws on the books that would be voided if the legislation passes. But Little said sometimes the legislature can go to far in trying to preempt municipal control. 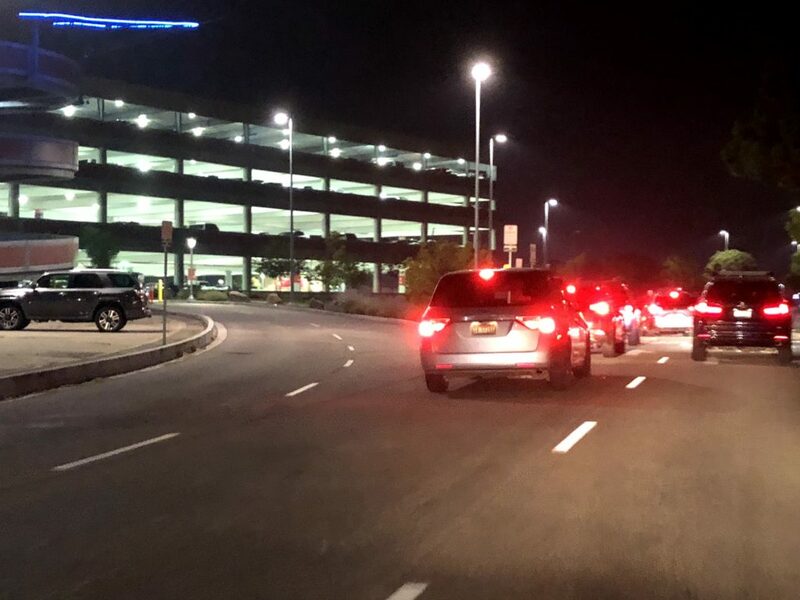 “That was an unintended consequence of what was the legislature saying ‘yeah let these Uber guys try and do something,” Little said. Little says he does talk to mayors around the state, including Tammy de Weerd and Dave Bieter. But, he says, finger pointing goes in many directions in state and local politics. This story is part of a special six-part series, outlining how Idaho’s new governor looks at issues related to growth. 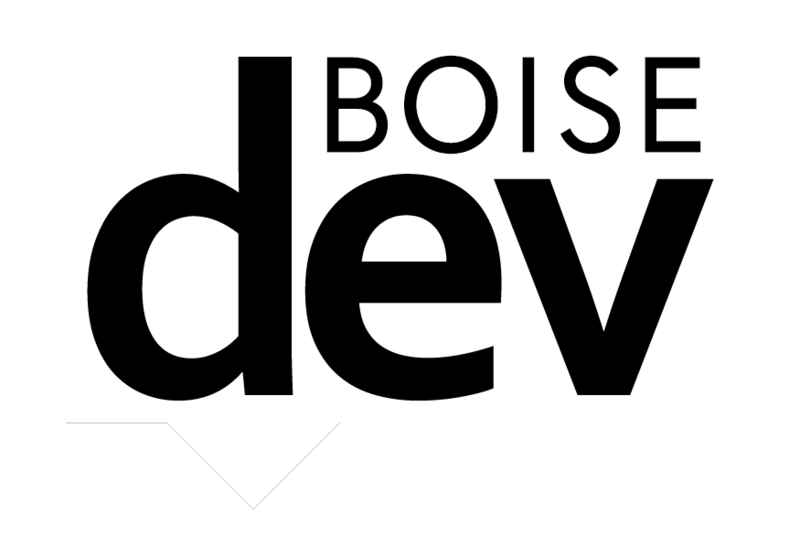 BoiseDev FIRST members get access to a special podcast containing the full interview with the governor.